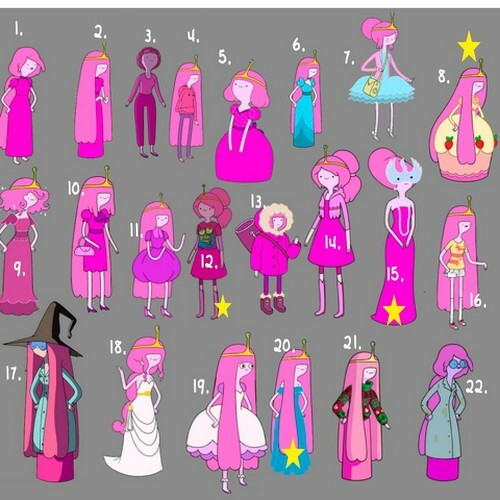 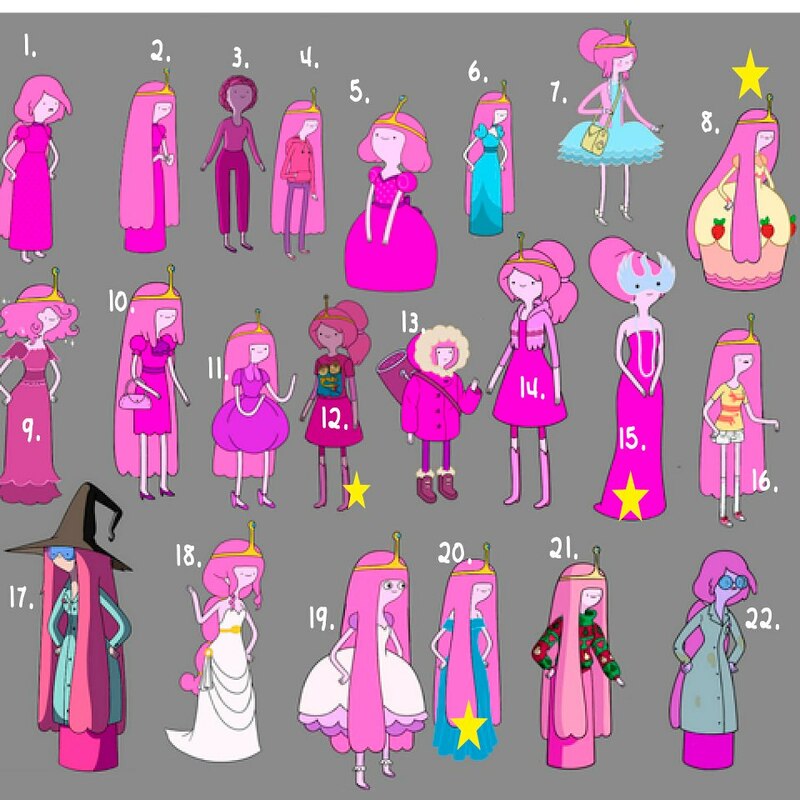 Princess bubblegum clothes. . HD Wallpaper and background images in the अड्वेंचर टाइम वित फिन आंड जेक club.